Outgoing chief minister Alan Bell says international press coverage of this year's general election will prove a big positive for the Island. The Guardian and Financial Times have published articles on the poll this week, with the Island's unique form of government highlighted in an extended feature in the New York Times. 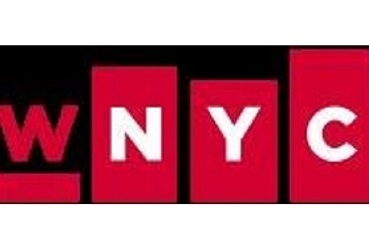 Today Mr Bell was interviewed by New York city radio station WNYC for national morning show The Takeaway - a widely distributed programme reaching more than two million listeners across the USA.